Eurasian watermilfoil has not yet been found in Henrys Lake. 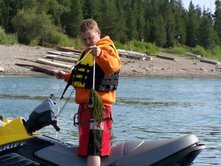 However, the lake is considered “highly susceptible water” The Fremont County Weed Control has launched an initiative aimed at preventing the inadvertent introduction of Eurasian watermilfoil into the lake. Henrys Lake has exceptional native aquatic vegetation. It supports a thriving ecosystem that sustains the lake’s highly productive fisheries. Eurasian watermilfoil is an aggressive aquatic plant that could overtake the lake and form dense mats which could congest waterways and crowds out native aquatic plants. In addition, it’s thick growth impairs recreational uses of waterways including boating, swimming, and fishing. There have been a few questions about Eurasian watermilfoil. Where is it located in the nation? Why does it matter where I am from? The following website hosts an interactive map of the United States, and may help answer your questions. Eurasian watermilfoil is spread by plant fragments. Carriers of these fragments are boats, motors, trailers, live wells, bait buckets, or fishing gear. These fragments can stay alive for weeks if they remain wet. Once established are carried by wind and water currents spreading throughout the lake. What can you do to help protect Henrys Lake? The best way to control Eurasian watermilfoil is to prevent the weed from spreading to new areas. 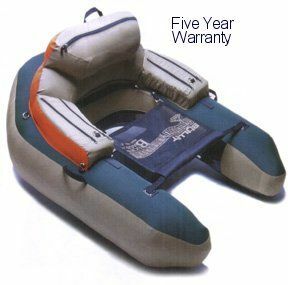 *Before entering any new waters inspect and clean boats, trailers, float tubes, and other watercraft. This prevents spreading it into other bodies of water. *Pump your bilge before entering new waters. Eurasian watermilfoil will stay alive in the bilge water of your boat. *Learn to identify Eurasian watermilfoil and native milfoils. *Find out where Eurasian watermilfoil is known to occur. If you boat in these waters, take all appropriate prevention measures. *Participate in the Henrys Lake Eurasian watermilfoil initiative. Click Volunteer to help out. What's new at Henrys Lake? 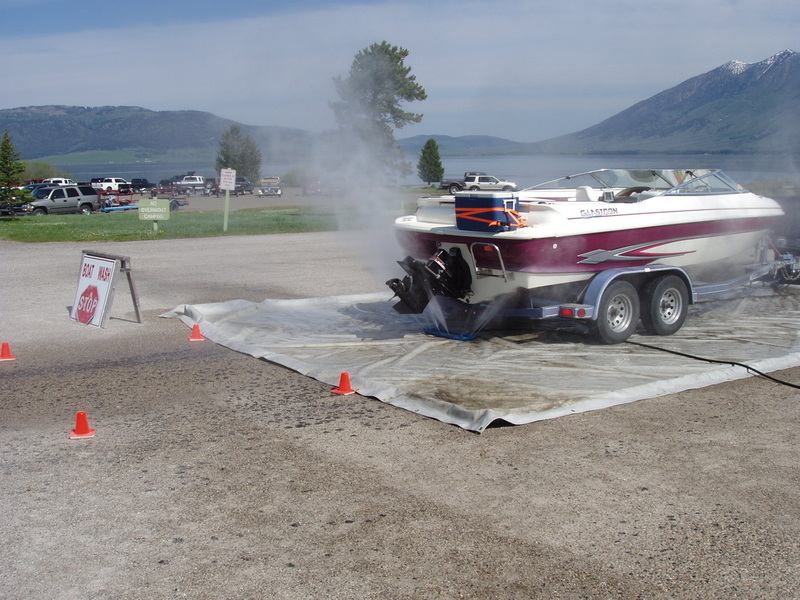 Free boat and float tube washes are offered daily from 7am to 7pm at the Henrys Lake State Park , Bill Frome County Park, and Wild Rose County Dock on the Lake. 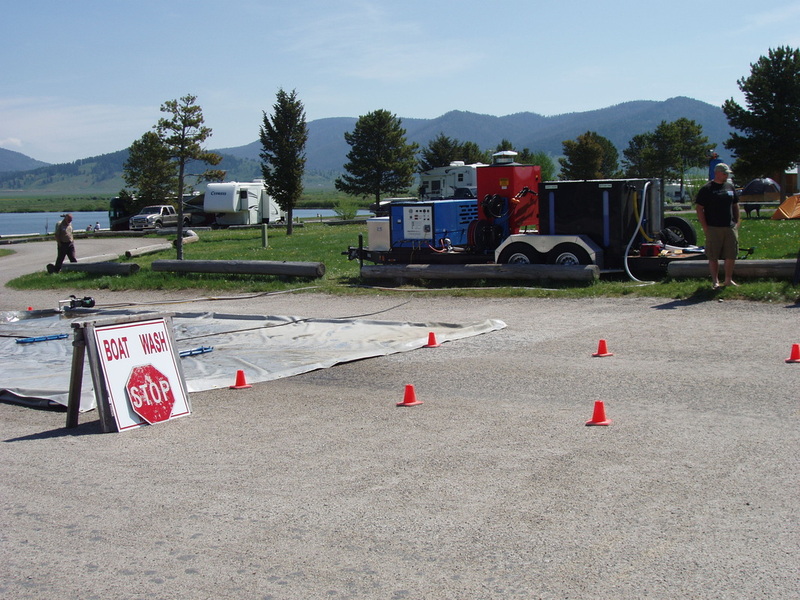 High pressure washers are also available at Wild Rose, the IDFG Henrys Lake Fish Hatchery, and the Henrys Lake State Park. The boat washes take only seconds. Throughout the summer, project staff will ask a series of survey questions enabling them to track possible invasive fragments and prevent spreading. They will also be available to answer any questions and provide further information about Eurasian watermilfoil. So far no Eurasian watermilfoil has been found on the lake. However, native milfoil is abundant and unusually healthy. Native milfoil is not a threat to Henrys Lake, but looks very similar to Eurasian watermilfoil. Sampling and collections will continue throughout the summer. If Eurasian watermilfoil is found, special precautions will be taken. Fremont county and High Country RC&D thank you for your efforts and support. Project Funded by the Idaho Department of Agriculture.